Cottage Grove WI real estate listings are displayed below and updated multiple times a day from the SCWMLS. Cottage Grove is located in Dane County. For more information about any of these Cottage Grove homes for sale, just click the "Request More Information" button when viewing the details of a property. We can provide you with disclosures, past sales history, dates and prices of homes, condos and townhomes recently sold nearby in Cottage Grove, and more. And, for your convenience, register for a free account to automatically receive email alerts whenever new Cottage Grove listings come on the market that match your search criteria. A village located in Dane County, Cottage Grove has a population of nearly 6,300 residents. It's known as a suburb of Madison and located just five minutes form the East Side of the city. The regional airport is just ten minutes away from the town, as well. Established as a township in 1934, Cottage Grove offers plenty of history. It's a small and friendly town with a convenient location close to I-90 and Highway 12 and 18. With affordable homes and a true small town feel, Cottage Grove has become a popular place for those relocating to the Madison area. The affordable homes and the many recreational opportunities draw many to the Cottage Grove area. The town is home to 10 parks and more than 180 acres of open space for residents to explore. Plenty of hiking and biking opportunities are found throughout. Enjoy biking on the Glacial Drumlin Trail, which provides 52 miles of trial or discover the 68-acre school forest. The parks department offers plenty of activities for both children and adults with sports leagues, co-ed kickball, jewelry classes and so much more. Real estate options include single-family homes, condominiums and townhomes. Many newer subdivisions are found throughout providing a good range of options for home buyers. Some of the newer construction homes may even start under $200K, whole most prices in Cottage Grove start around $225K. A beautiful neighborhood full of open space and parks, there's plenty to see and do in Cottage Grove. While this area used to be mainly farmland, only about 1% of residents are farmers in the area today. Many thriving businesses are found throughout and many residents commute to Madison for work. Plenty of water is found throughout the area, as well. Many residents enjoy tubing, canoeing and kayaking on the water. Cottage Grove is full of natural beauty and plenty of history. Cottage Grove provides a convenient location just a short drive from Lake Monona, Lake Mendota, Lake Waubesa and Lake Kegonsa. It's also close to the Door Creek Golf Course and The Oaks Golf Course. 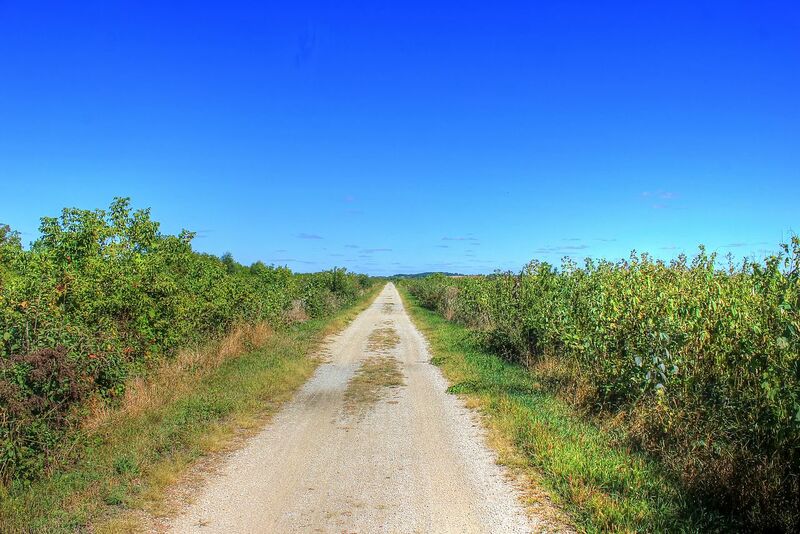 Many other attractions on the East Side of Madison are just a short drive from the community. 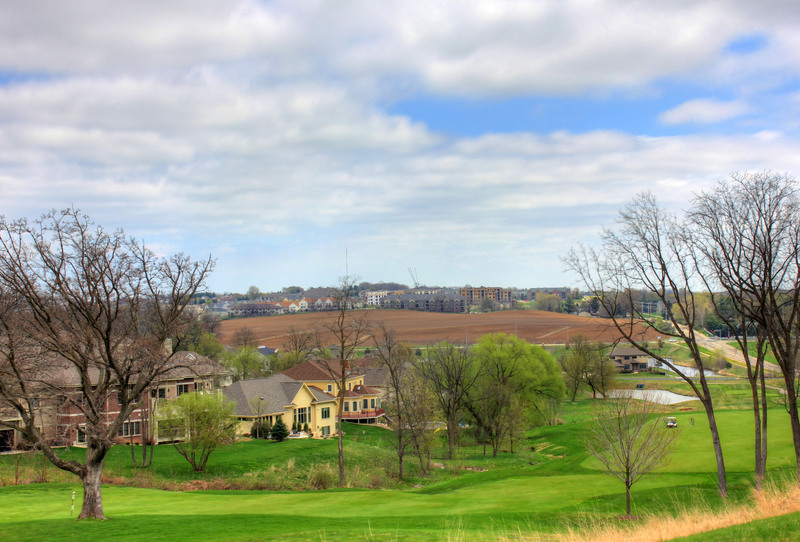 Many other popular communities are found nearby including Maple Bluff, Monona, McFarland, Burke and Sun Prairie. The location also allows for easy access to the Dane County Regional Airport and the East Town Mall. The Monona Grove Liberal Arts Charter School also offers an option for high school students. For information about finding a home in the Cottage Grove or to sell your Cottage Grove home, contact our team for a better real estate experience.